It's not necessarily worth spending the money to buy the DVD, but it is absolutely worth seeing if you are into comic book movies at all. 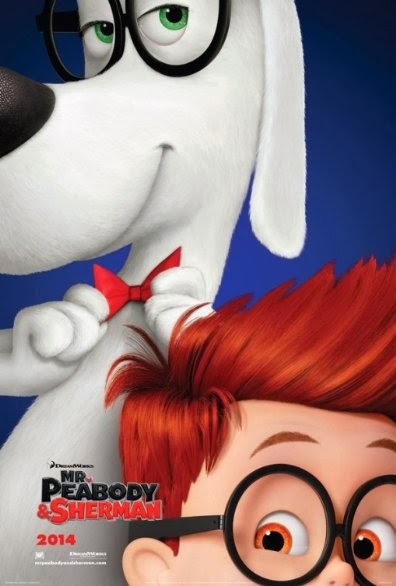 The relationship between Mr. Peabody and Sherman is sweet and endearing. 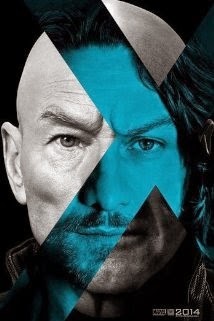 I highly recommend this film for all ages.